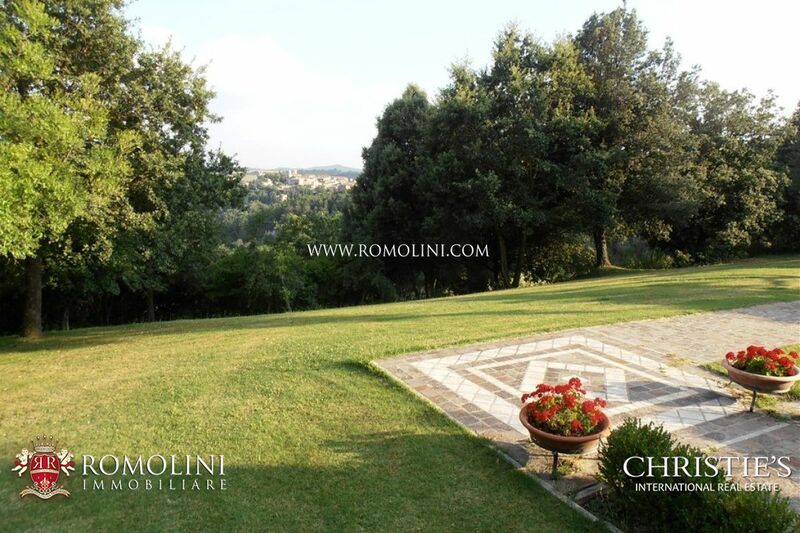 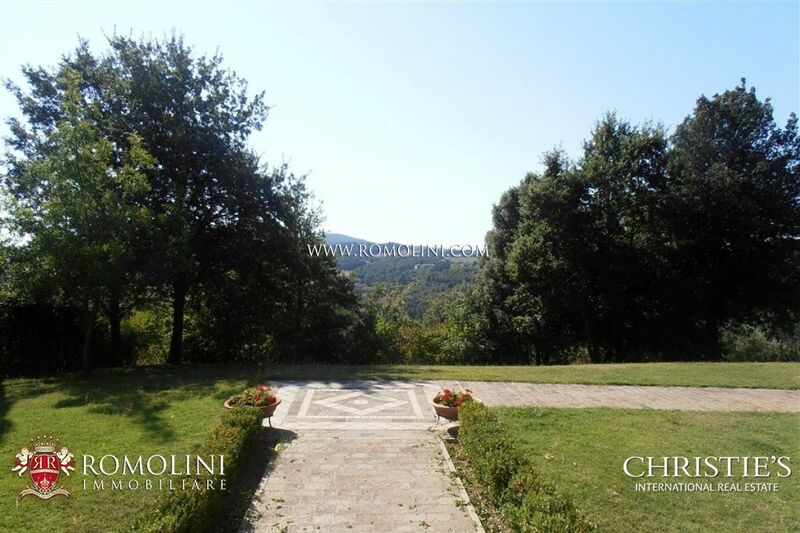 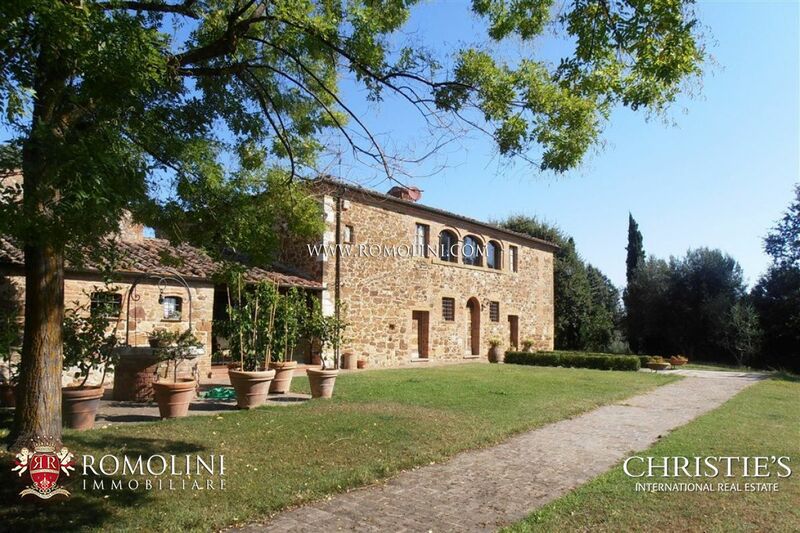 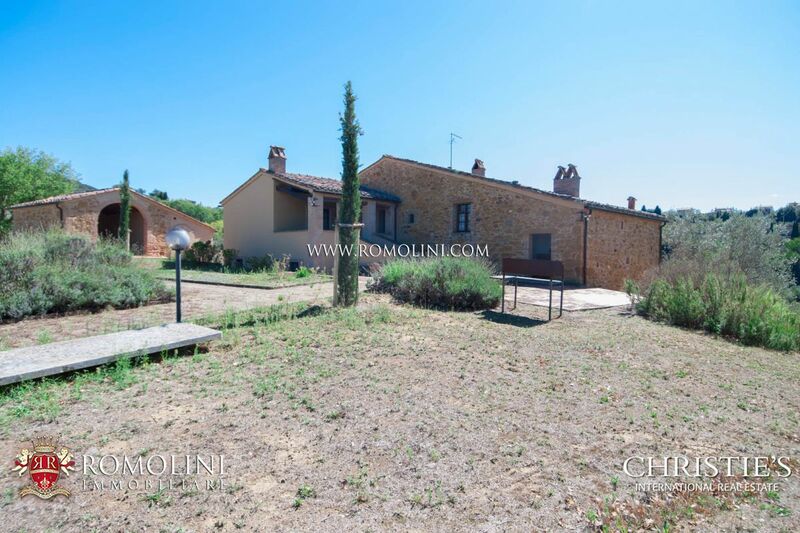 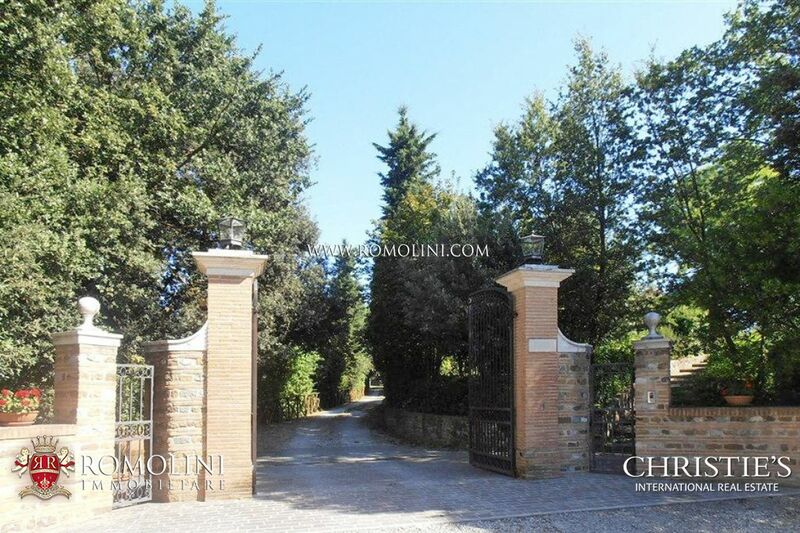 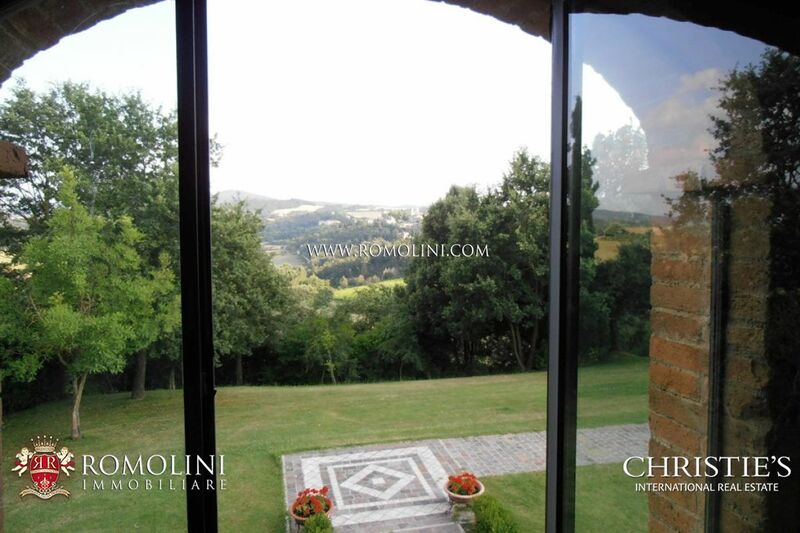 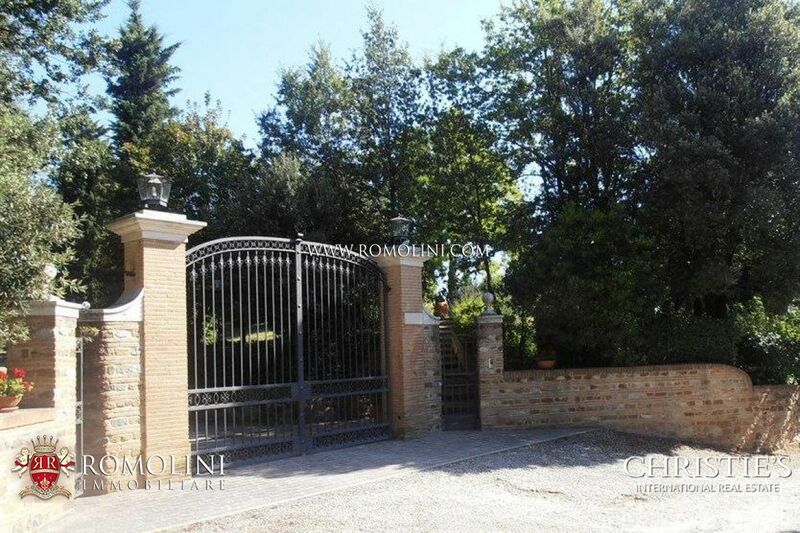 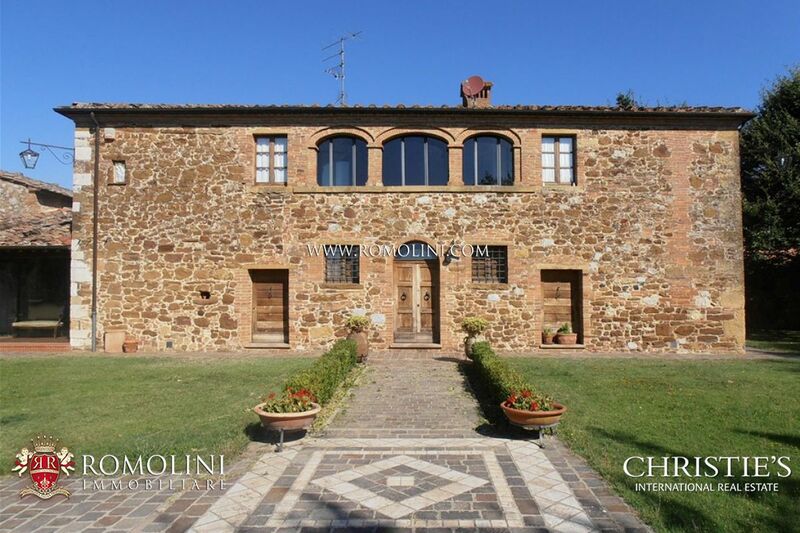 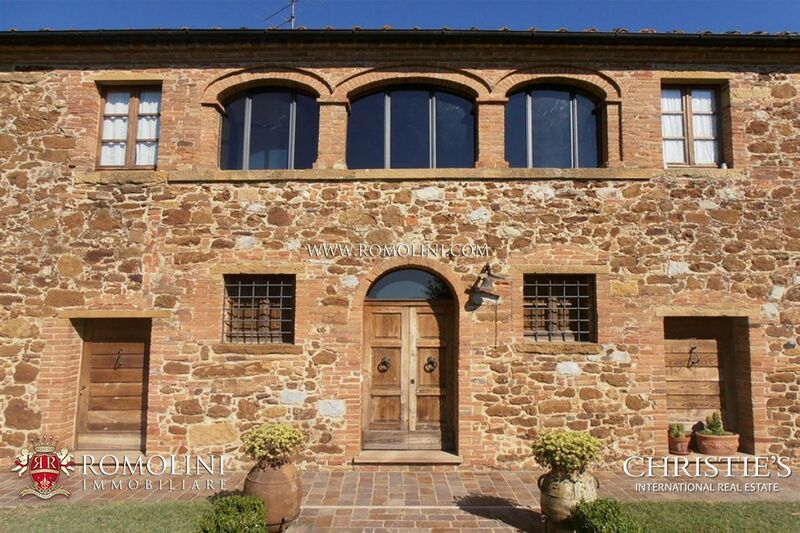 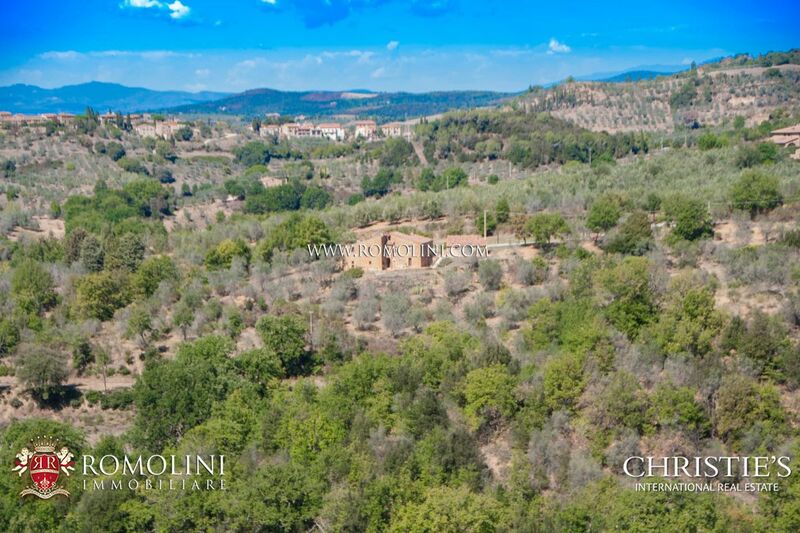 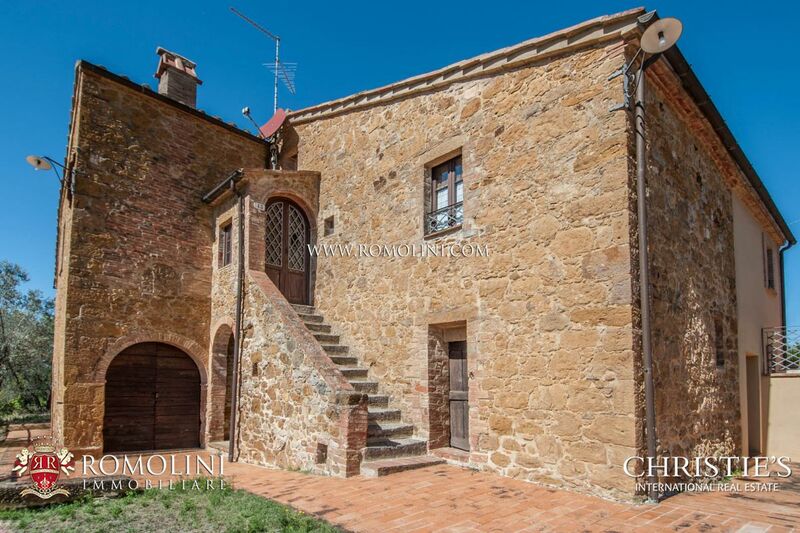 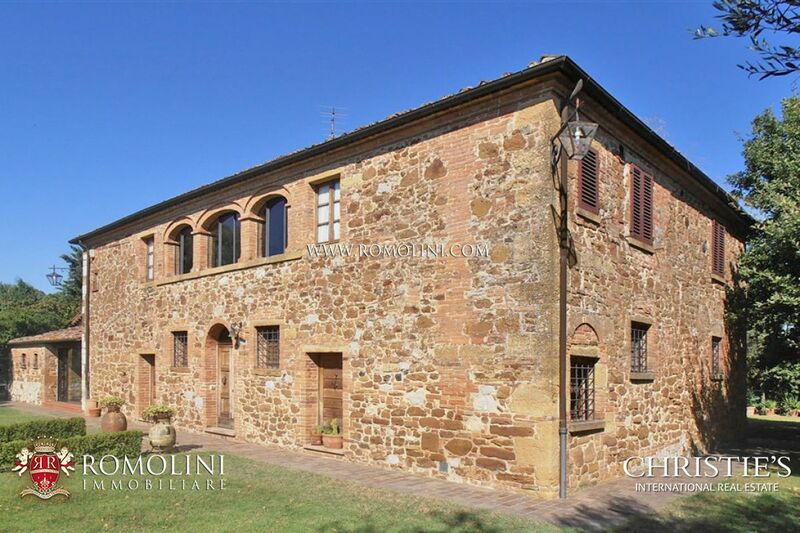 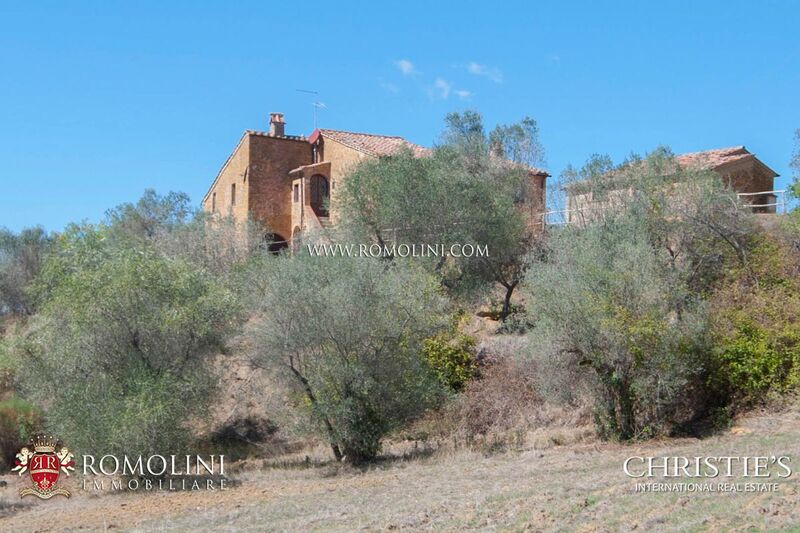 On the beautiful Sienese hills, in panoramic position, this 280 sqm 3-bedrooms is perfect for those looking for a quiet life surrounded by the countryside or a building to start a hosting business. 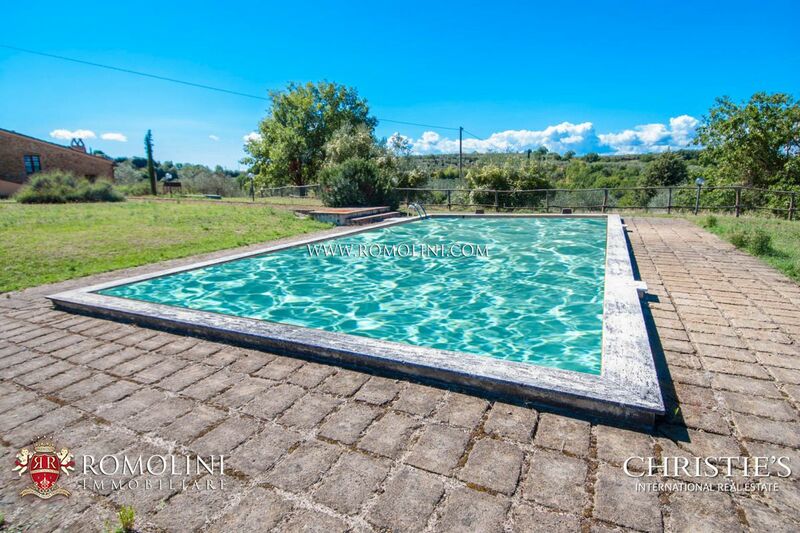 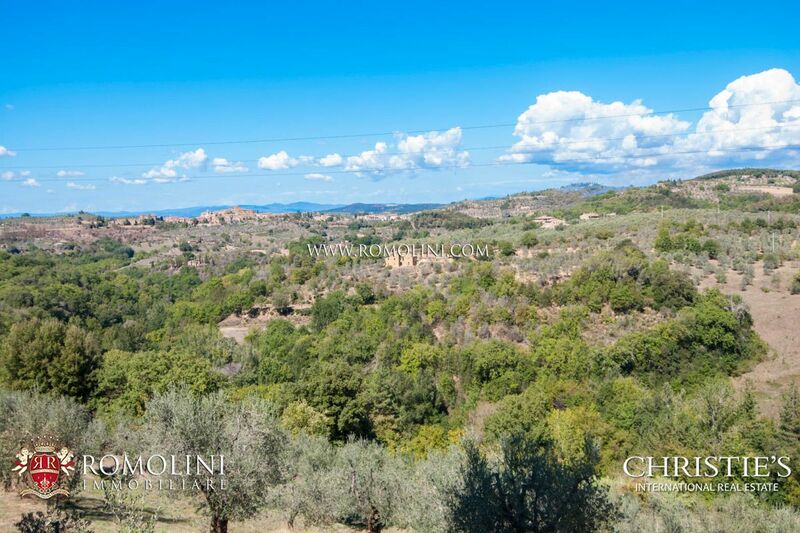 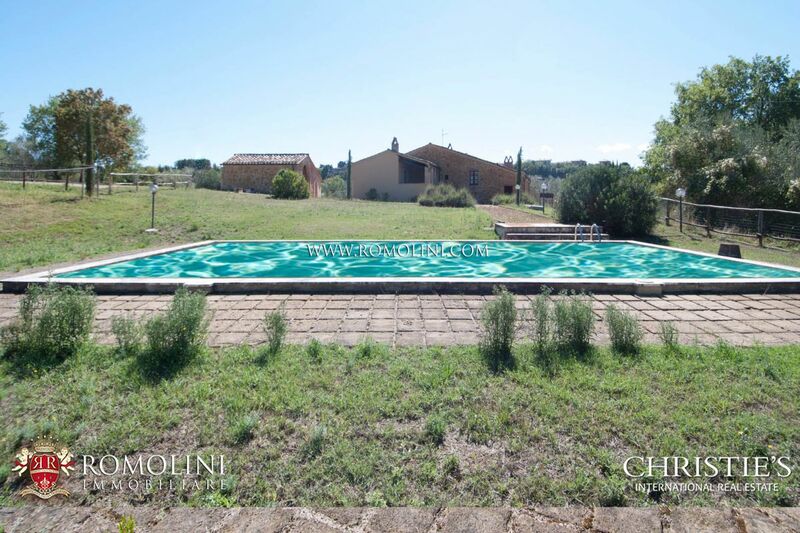 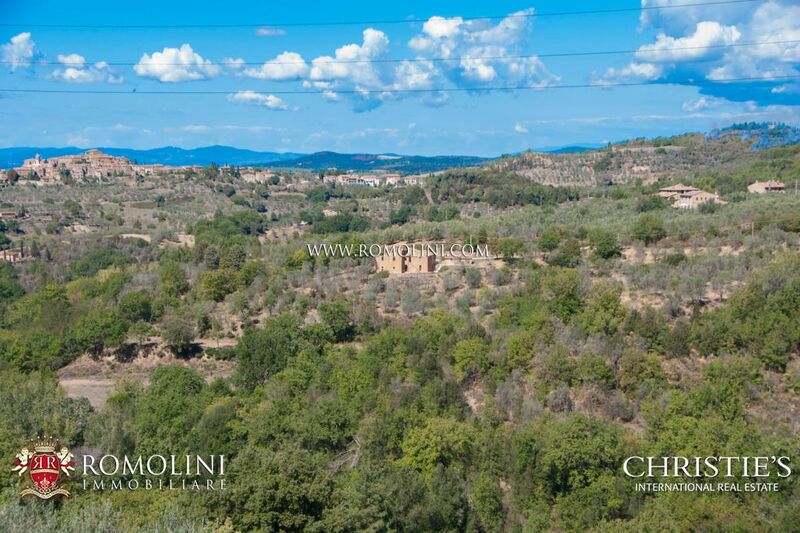 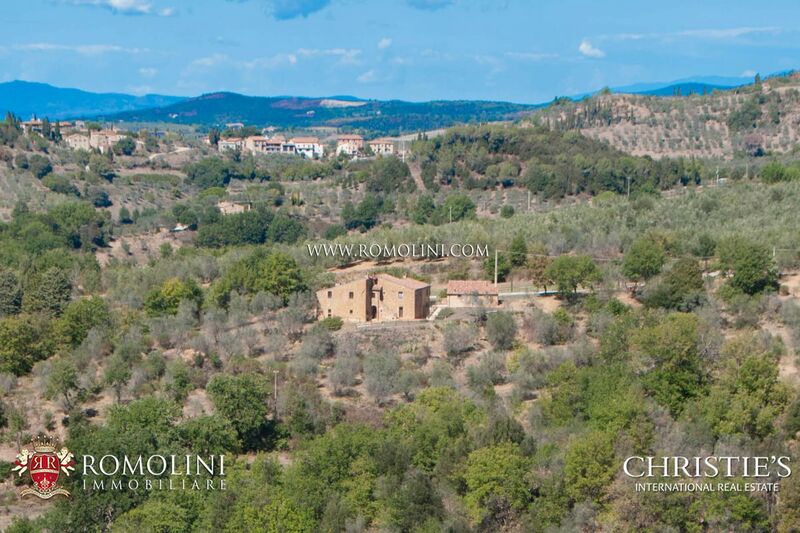 The property is further enriched by a 12 x 6 m swimming pool and 6 hectares of land including a small olive grove. 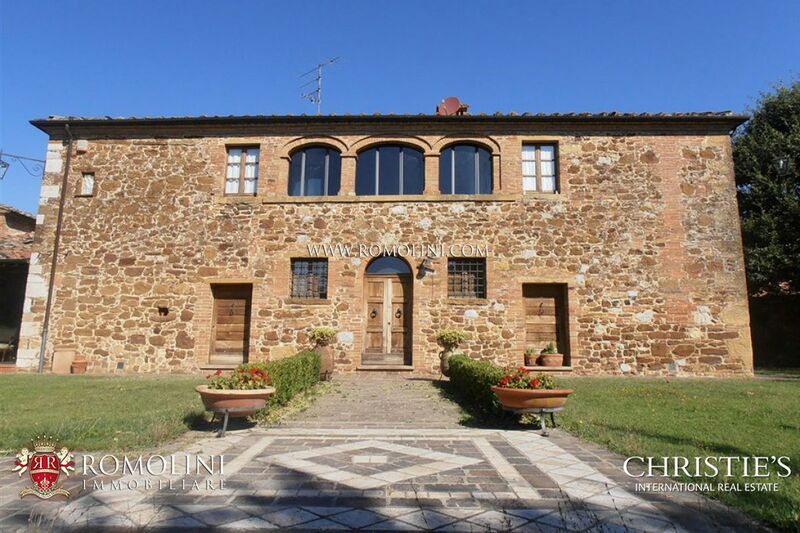 Ancient brick and stone farmhouse dating back to the 14th century, placed only 5 km away from the historical centre of Trequanda. 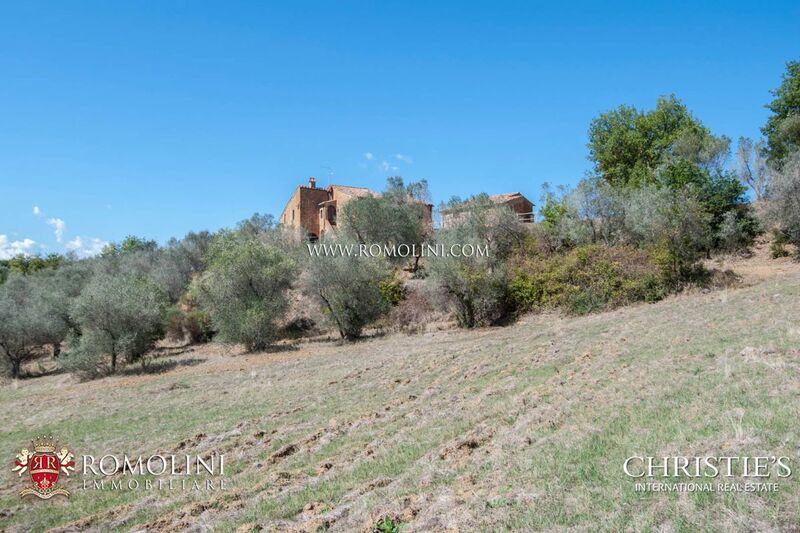 The property is completed by an annex of 50 square metres, a box for horses and three hectares of land.